The Fifth Wheel has come a long way in the last 30 years. 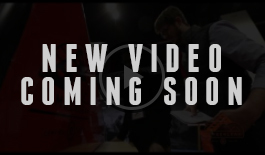 Check out these great trailers and be more educated before you buy. We put together the top 10 things that we love about the Coachmen Chaparral Fifth Wheel. For some folks, bigger is just plain better. 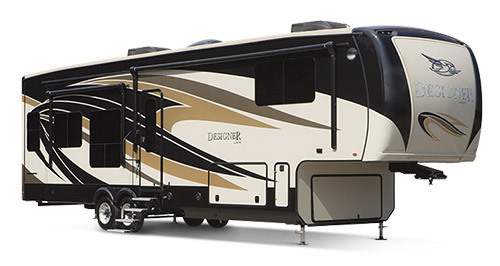 And Fifth Wheel RVs offer a massive amount of space for the whole family. With dual living area levels, up to four slide-outs, and elegant finishes in the higher end models it is easy to see why so many people love Fifth Wheel Trailers. Their Fifth Wheel hitch is specially designed to be installed in the bed of a heavy-duty pickup truck, and they are surprisingly agile and easy to control on the road. 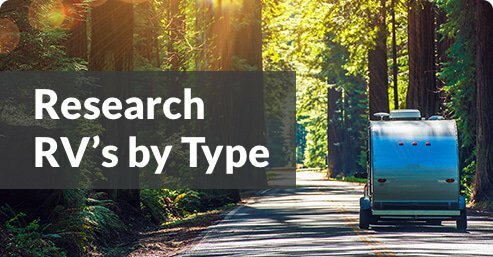 If room to move or length of time that you will be using your RV are of the utmost of importance, then a Fifth Wheel Trailer could be the best option for you and your family. We guarantee that the memories you make will be for a lifetime and that you will have no shortage of eager guests. With everything including the kitchen sink, these RVs have it all. 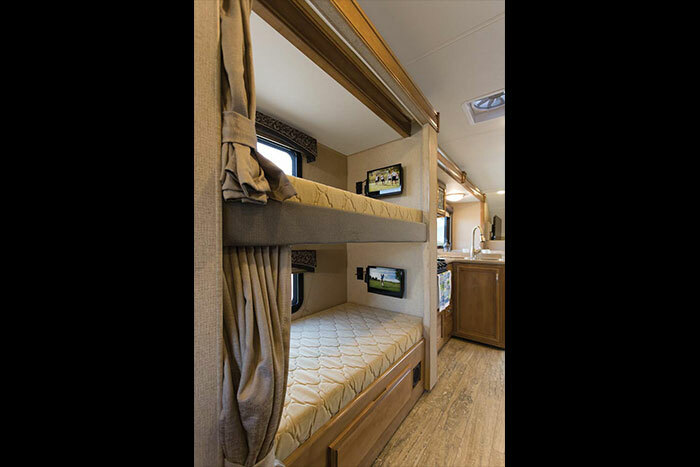 Multiple slide-outs that work at the push of a button make them very spacious, full bathrooms, and modern kitchen amenities along with sleeping arrangements for up to 8 people and awesome entertainment packages will keep you wanting to stay on the road longer. A bi-level layout with either the master bedroom or the living room situated over the truck bed. Panoramic picture windows in the rear make for great vistas. Top of the line models are luxuriously appointed and come with premium furnishings. Lightweight models can be towed by smaller trucks. Because the tow vehicle is separate, you can set up at camp and leave for sightseeing and other activities. Check out our featured campground of the week!